Rick Dees shares about the rise and fall of some of our most beloved musical artists including Michael Jackson, Whitney Houston, Selena and Tupac Shakur, including his own encounters with the stars while unearthing the dark twists and turns that resulted in their demise. 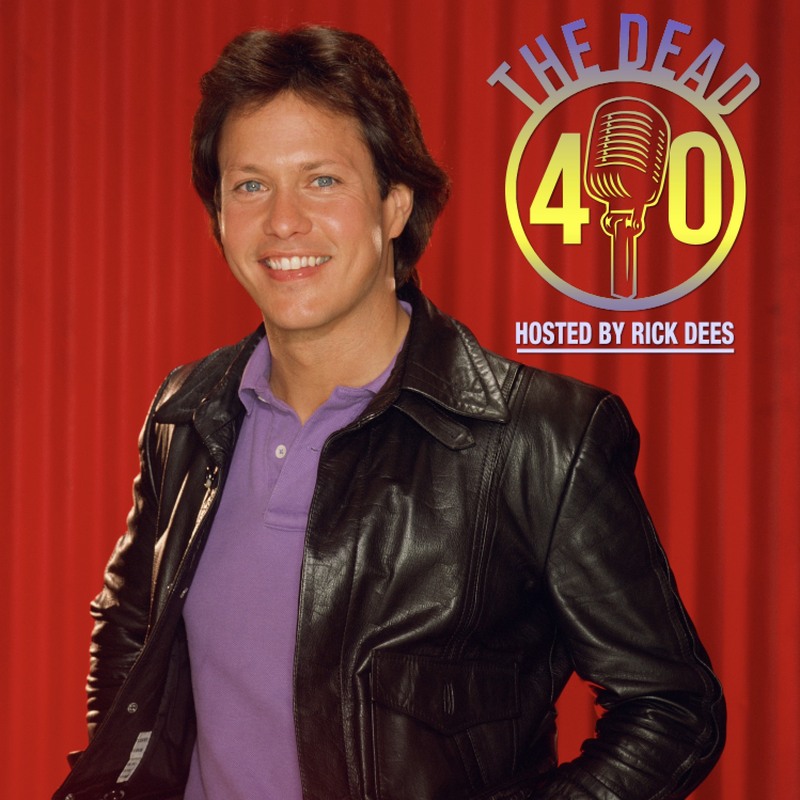 Join Rick and he counts down The Dead 40 Countdown – streaming online right here and on your mobile device on the Rick Dees Hit Music app! Everyone loves a good mystery. We can’t help but consume them, try to dissect them and understand the story behind the mystery. But sometimes the best mysteries aren’t fiction: they’re people. Such is the case with Prince – The Man, The Mystery. RICK DEES HIT MUSIC APP! Whitney Houston was destined for greatness. Despite becoming one of the greatest starts in the world, few people truly knew the real Whitney – otherwise they might have understood how she fell so far. Musicians work hard to craft an image for their fans. When their actions conflict with who they claim to be, we’re left to wonder who they really are. This especially is the case for Tupac Shakur – gangster and poet – whose death is still a mystery to this day. Wealthy musicians spend a ton of money to teams of business advisors, doctors, and even family to make their lives easier. Such was the case with Michael Jackson. What happens though when the very people in your life you trust the most become the problem – or in the case of Michael Jackson, the cause of death?